Thank you Fully Wired for such a quick response today –Damian was great to deal with and very professional! Fully Wired Electrical Services are the team you can count on to have your best interests at heart. We understand the processes of both large and small projects, especially the pressures which can sometime arise. Our extensive experience means that we will get the best result for you, as well as on time and on budget. For a successful project communication is key. When working with the Fully Wired Team, you will have a dedicated site contact to not only answer your questions, but also provide you with solutions. In addition, we work closely with architects, builders and other trades to provide a consultative, proactive and cost effective approach. 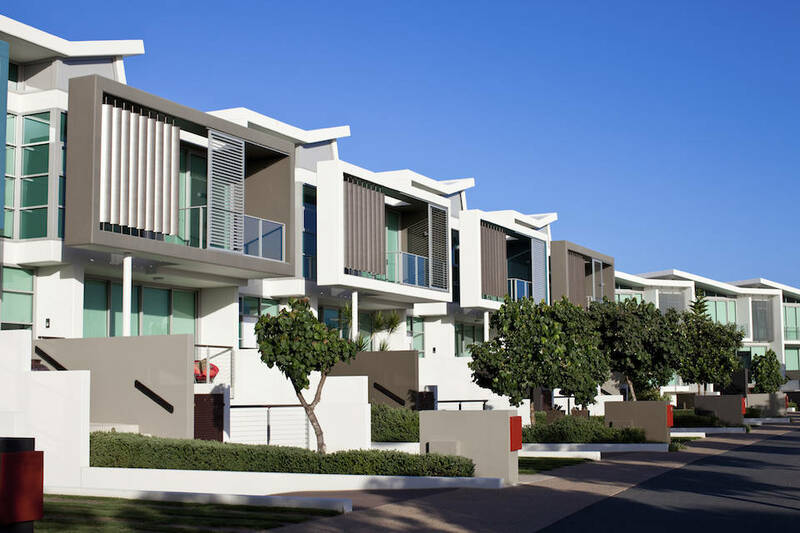 Call and speak to us today about some of our recent projects across Brisbane – including Ascot, Auchenflower, Tarragindi, Clayfield and Westlake. Completing a renovation can be simply modernising an area or re-configuring the existing foot print of a home. 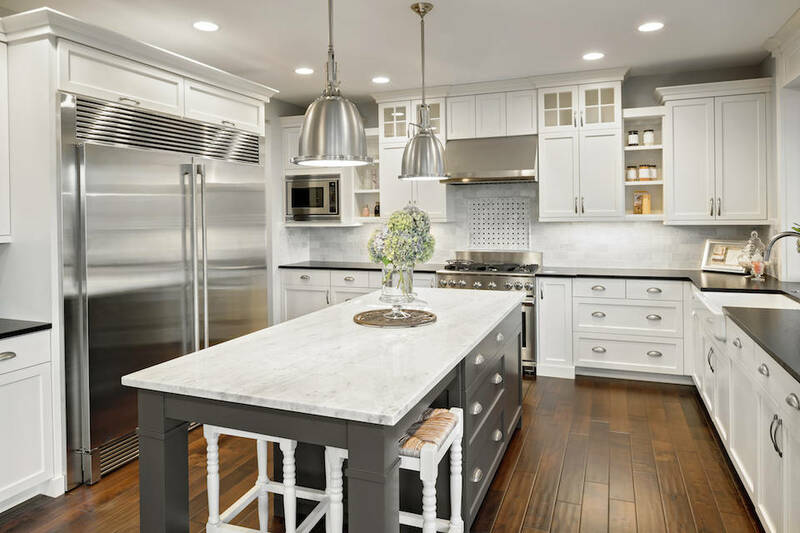 The electrical design, lighting and capacity need to be considered to ensure the best outcome possible, so that you can love your home once more. Contact us to discuss your design and install requirements for items such as power points, light and fan fittings, appliance circuits, data, phone and TV requirements and more. 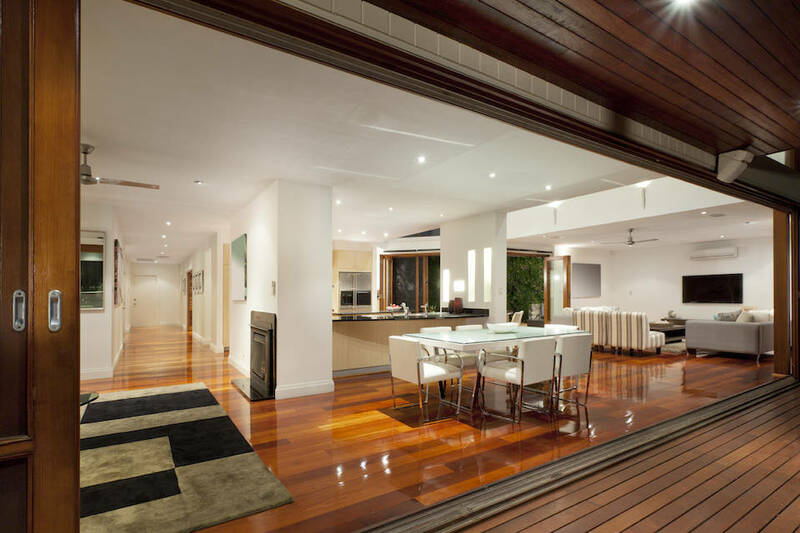 Check out some of our renovation projects across Brisbane. You might even see our vans in Bardon, Indooroopilly, Albion, Yeronga or Newmarket! 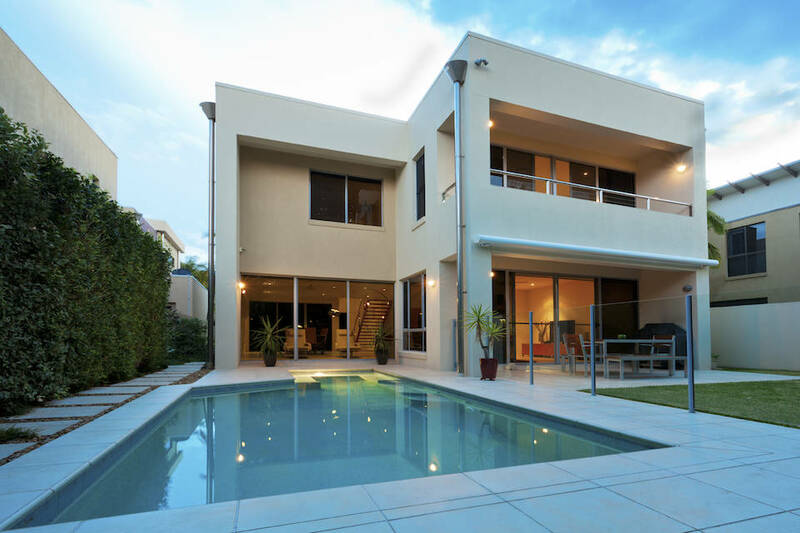 We have extensive experience in the icon architecture – Queenslander Homes. 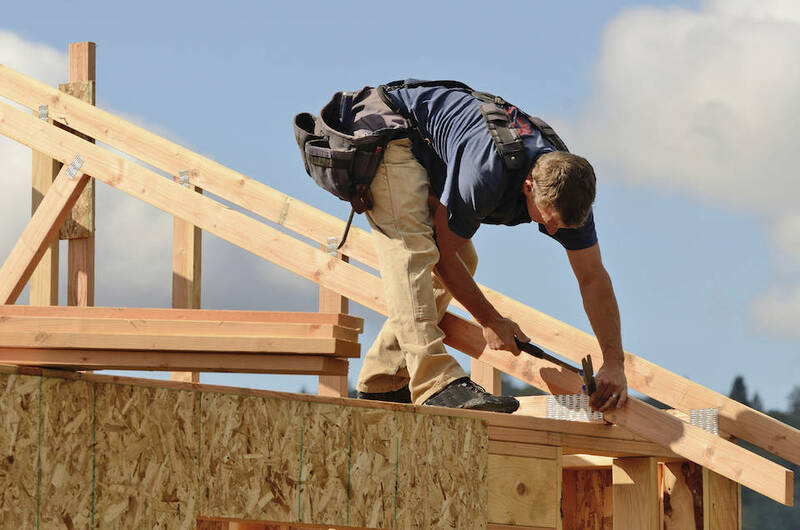 Home extensions can comprise of building additional areas upwards, outwards and underneath and are a common practice across all suburbs of Brisbane. Done right they can add significant value to a house. To make a sometimes complex process smoother, your dedicated onsite electrician will be with you from the very beginning to help your vision become a reality. Building the home of your dreams? You need an experienced team to guide you from start to finish. We’ll help with your electrical design to suit your lifestyle and provide the finish you’ve always dreamed of. We pride ourselves on our specialised knowledge and understanding of the custom build processes and more importantly, the high expectations of the owner and builder. Working with our team you will find out that we are more than just the usual electricians. Our mantra is to ‘think, not just do’ and we can handle the more complex builds – in fact we love working on them! Our city of Brisbane is growing quickly! We are seeing more compact dwellings being built closer to the city to give residents the balance of convenience and space. Some of the areas across Brisbane where we are seeing an increase in Townhouses construction include Nundah, Clayfield, Toowong, Hamilton, and Manly. Developing a set of townhouses requires many different stages of planning. Communication is crucial to ensure a smooth transition from pre-wire to fit off. Fully Wired have the experience to know what to do and when to do it. We work proficiently with developers, builders and other trades to ensure the job gets done right the first time and most importantly, on budget!